Weebly and Chargebee: Site building and recurring billing - all at ease! If you’re using Weebly to launch your subscription business, Chargebee can help. From checkout to catalog management, here’s how Chargebee powers thousands of subscription businesses (like yours!) every day. Pair Weebly’s powerful marketing capabilities with checkout pages that convert. Chargebee’s checkout pages are elegant, optimized, and integrated. With Chargebee and Weebly, your customers will enjoy paying you. Chargebee Works with Hundreds of Subscription Box Businesses. We Know what your Subscriptions Need. Weebly helps you bring customers in. Chargebee will help you keep them. From custom pricing to catalog management and abandoned cart emails. Weebly isn’t built for subscription workflows, Chargebee is. 9/10 consumers prefer multiple payment options, according to a Cardtronics Survey. Payment options open up channels for new revenue and opportunities for better customer relationships. With Chargebee, you can get new payment options set up in minutes. Sending coupons out to your customers is easy. Especially if you’re on Weebly. Tracking them, applying them to the right invoices, and syncing up accounts is not. 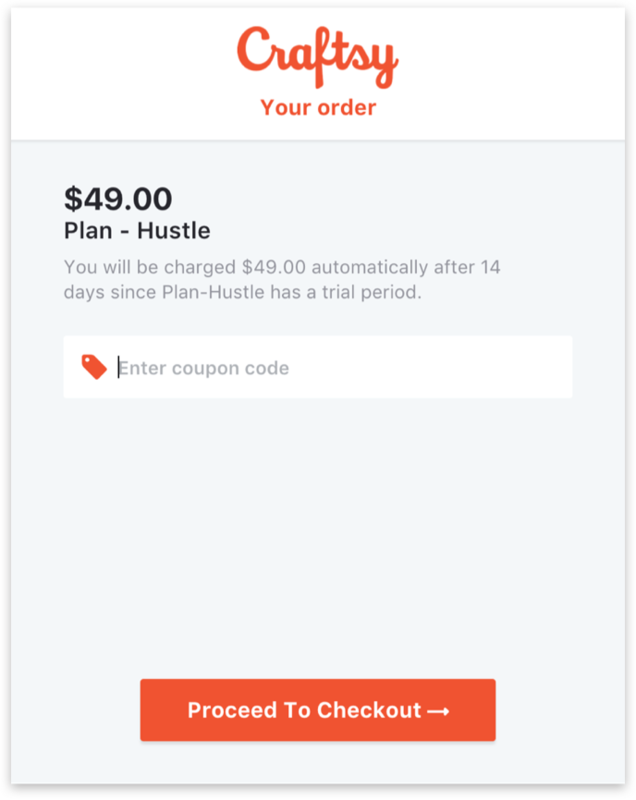 Chargebee automates the coupon and discount workflow so you can send coupons and forget about it. Watch your Subscriptions Stream in. Talk to a subscriptions expert. Integrate more than your website. Simplify Recurring Billing for your Business. Your First USD 50K is on us.